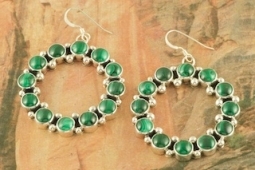 Stunning French Wire Earrings featuring Genuine Malachite set in Sterling Silver. 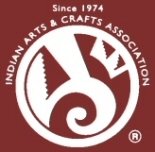 Created by Navajo Artist Gaynell Parker. Signed by the artist. Earrings are 1 1/2" L x 1 1/2" W.